The Zelda games are undoubtedly one of the best-known RPG games ever made, and Zelda definitely is one of Nintendo’s most iconic franchises. So fans of Zelda were ecstatic when Nintendo announced that a new game in the series would be hitting their now discontinued Wii U console back in 2015. But many gamers grew impatient when the game was delayed out of 2015 and did not make its 2016 release date either. But thankfully Nintendo finally announced in a presentation earlier this month that The Legend of Zelda: Breath of the Wild, the latest game to feature iconic video game hero Link, will indeed be released on March 3 this year, together with their eagerly anticipated Switch console (the game will be available for the Wii U too though). 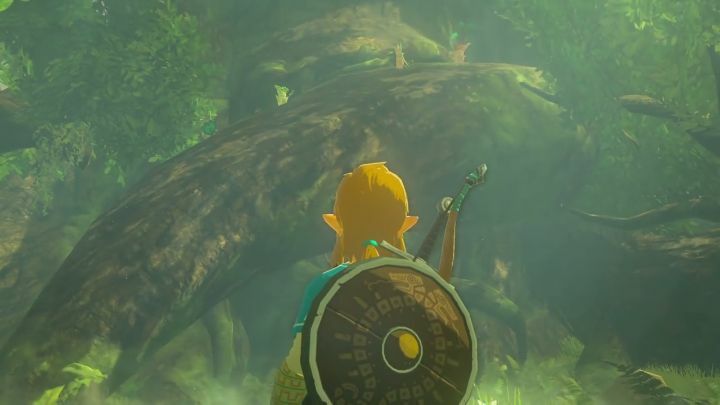 And judging by the trailer below, it also looks like this will be the biggest Zelda game to date (it will also be the first to feature open-world gameplay), and Nintendo is clearly also making the most of the Switch’s graphical capabilities as the game appears to boast some truly impressive graphics and fine detail. Although it is still clear that Breath of the Wild could be one of this year’s top video game hits, and is arguably the most exciting game coming to the Nintendo Switch this year.